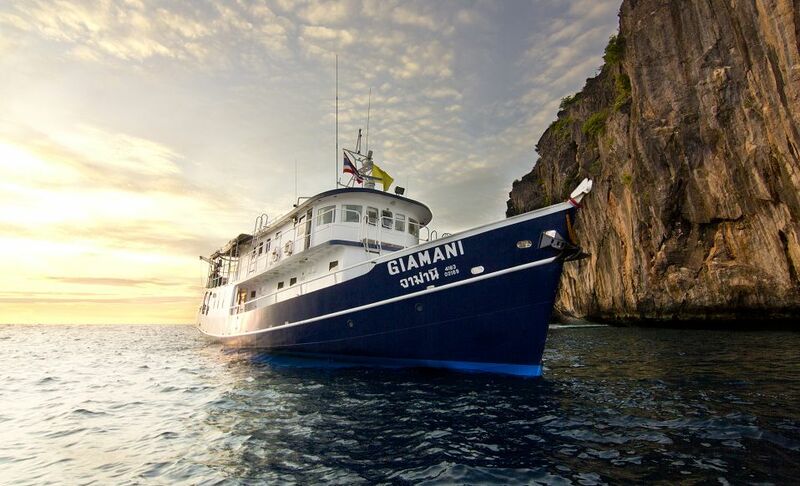 MV Giamani offers a fantastic broad range of Thailand liveaboard trips to all our Scuba diving guests. 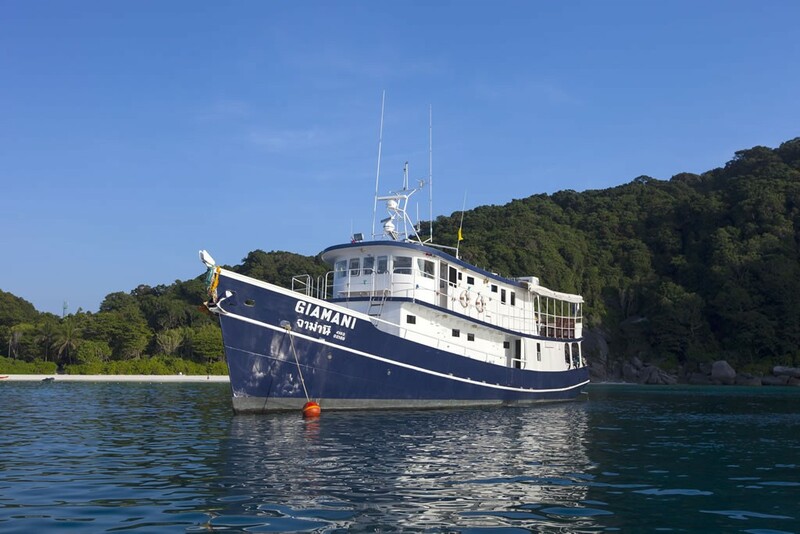 Giamani is one of the best value for money boats operating in the Similan Islands, Phi Phi Islands, Hin Daeng, Hin Muang, Koh Tachai, Richelieu Rock & Burma. Re-breather (SCR & CCR), Twin & Side mount! 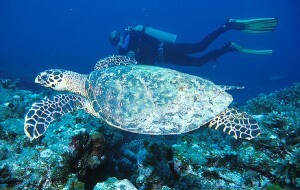 10% Discount For Non Diving Guests/Snorkelers! 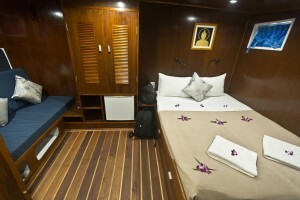 On-board MV Giamani there is one Master cabin on the main deck and four outstanding Deluxe cabins on the lower deck which can provide accommodations for a maximum of ten guest’s, consequently guaranteeing adequate amounts of space for all guests on board. The air conditioned Master cabin, was only created in 2014, is located on the higher deck, behind the wheel house. 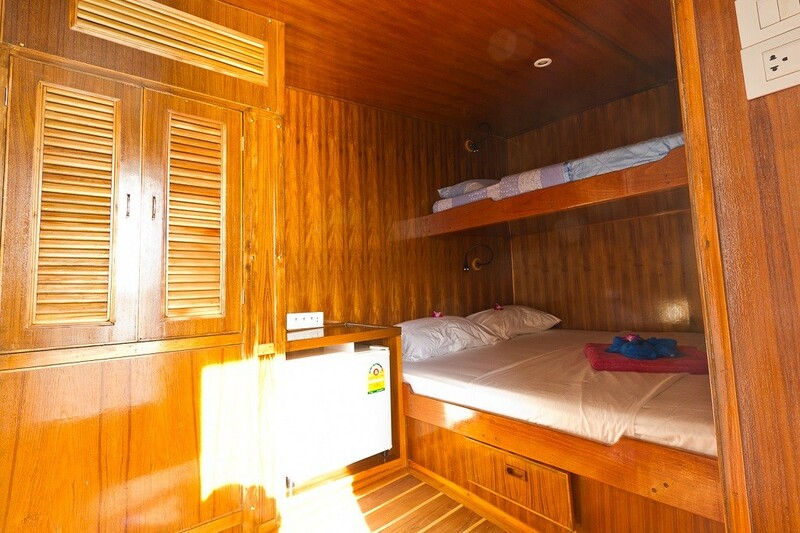 This spacious cabin has one double bed, plus an added sofa-bed for Twin Sharing, there is of course a mini-fridge and en-suite bathroom with shower-box. 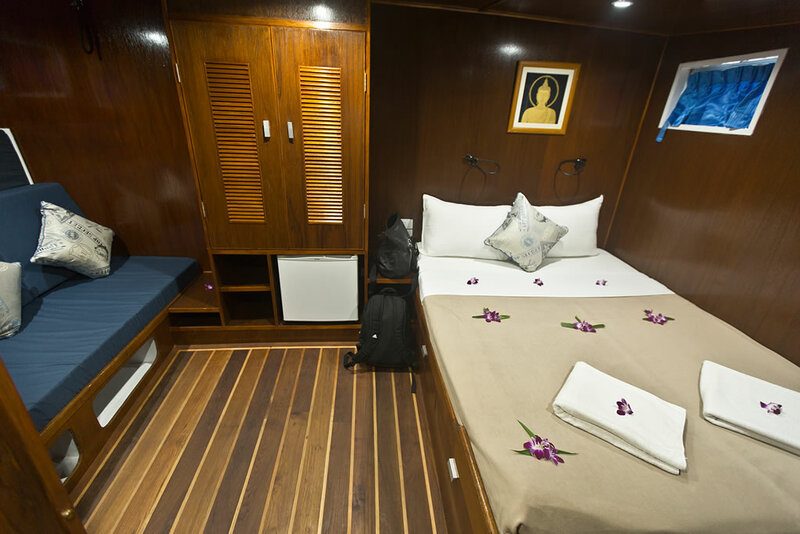 The main deck holds four Deluxe cabins, all have been totally refurbished recently too, with double bed plus an extra bed for Twin Sharing. 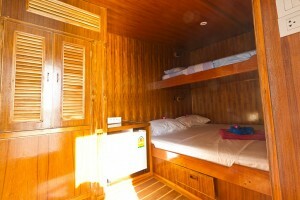 All Deluxe cabins have its very own air conditioning system, mini-fridge, en suite bathroom with shower-room and all the cabin door open to reveal the most remarkable panoramic sea views. 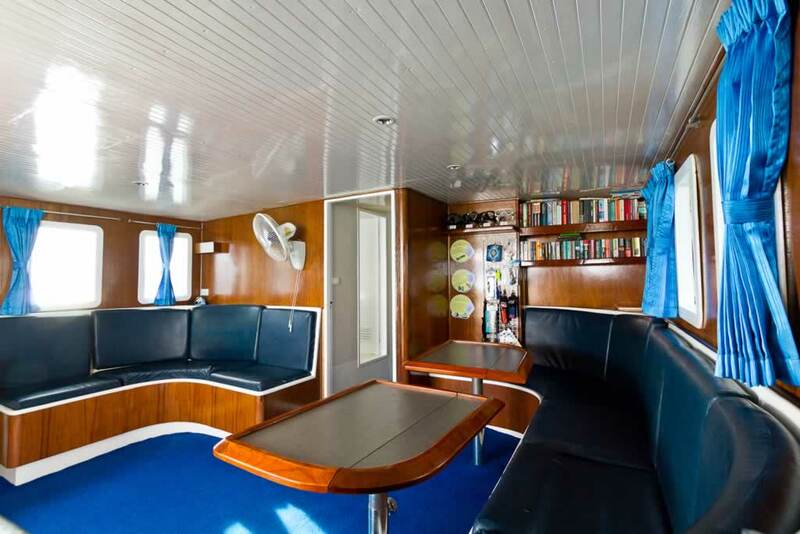 The air-conditioned salon is ideal for watching a movie, or simply for playing back your digital underwater footage and pictures from your day’s diving, also available onboard is our wide-ranging library of aquatic books for your liking. Our giant-bean bag peaceful area gives you plenty of room to chill out and take in the views or simply read a book. 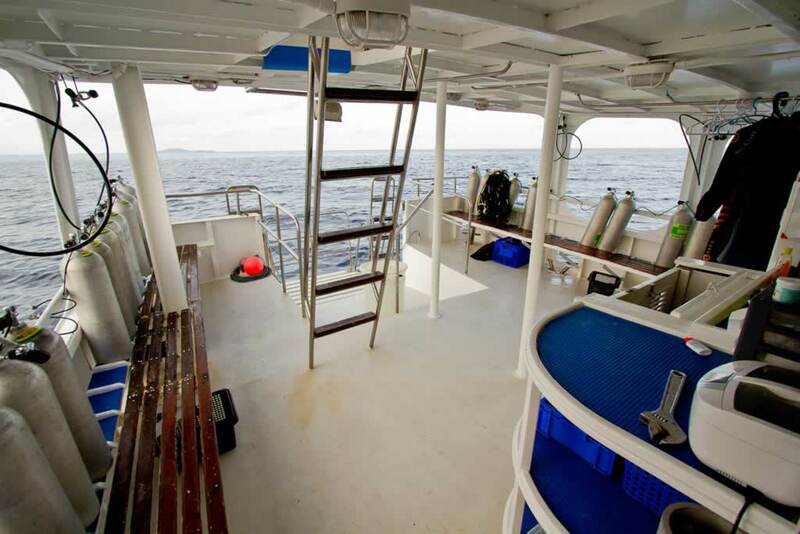 The dive deck is spacious with large a camera facilities and fresh-water rinse tanks, making this an ideal boat for both professional photographers and amateurs alike. A overflowing platter of mouth-watering food is always available on board Giamani. Lavish Thai and internationals dishes are served buffet style in very disgracefully large portions. Special dietary needs are always welcome and of course catered for. All meals are served buffet style by our wonderful staff. Food is always bountiful and varied, Thai cuisine and International dishes are served. 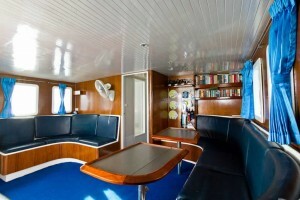 MV Giamani has a fully operating safety equipment system making her a spacious, safe and diver friendly boat. We look forward to diving with you onboard MV Giamani in Thailand & Burma. Friday: Departing from Chalong Pier at around 8pm heading for Koh Haa while having dinner and watching the sunset. 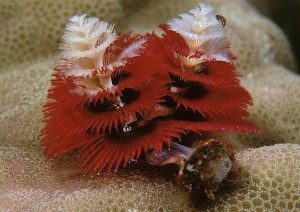 Saturday (4 dives): Your southern diving experience begins with a check out dive at the exotic islands of Koh Haa plus the superb Hin Daeng and Hin Muang. Sunday Evening – Welcome on board as we depart for the Similan Islands. 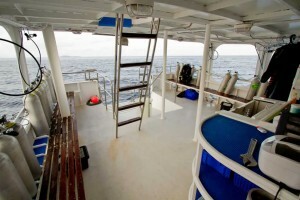 Tuesday – Four Dives on the second day and the boat leaves the Similan for Koh Bon & Koh Tachai. 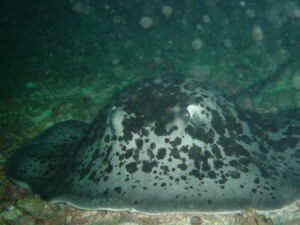 Thursday – Two Dives return to Phuket 5:30pm.